Apologies guys... I've been doing the whole SXSW craziness, I haven't devoted the time I should to the blog. 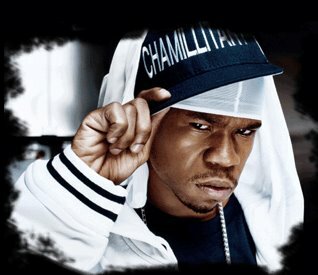 Sooo... tonight at 8:00pm (right now it's 7:30pm... ;) )... Chamillionaire and the Swisha House gang will be performing at La Zona Rosa! The show doesn't show up on the La Zona Rosa site so you gotta go to the Beat 104.3 site for more info.